The first CBD Vape on hemp basis on the German market. A hip , stylish and natural alternative to smoking. The VapeKit contains everything you need to enjoy our CBD Liquid . 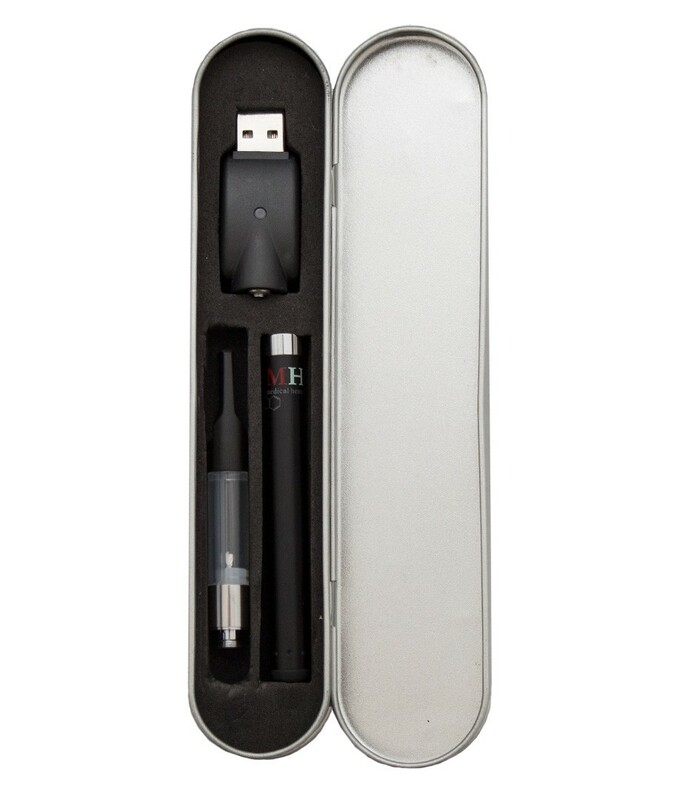 The rechargeable VapePen comes in a sleek format that is both elegant but also versatile . 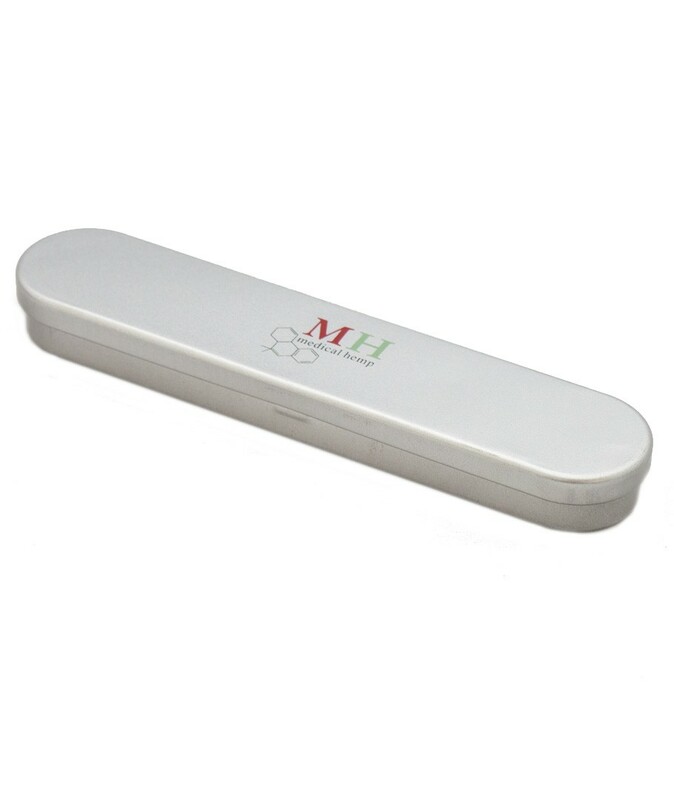 As an additional gimmick , the soft end of the vape pen can be used as a touch pen for your smartphone / Tablet .